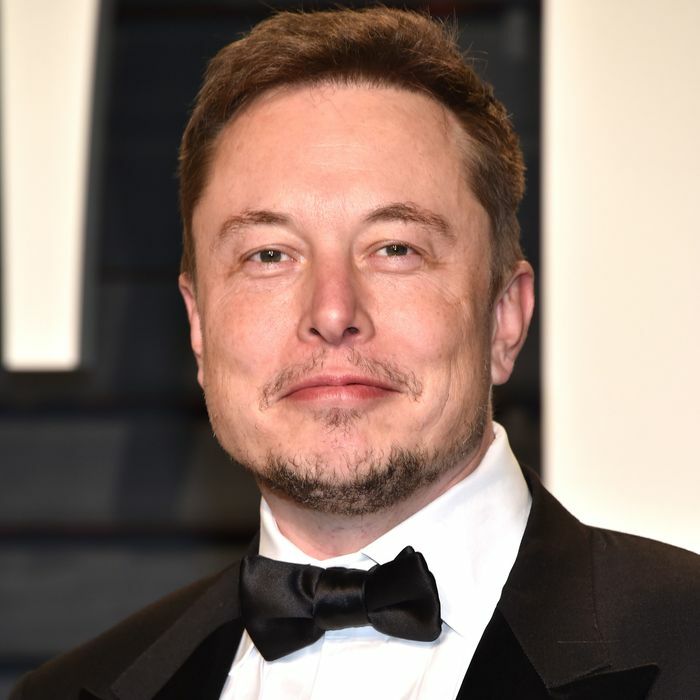 In February, Elon Musk talked at the World Government Summit in Dubai about his beliefs that humanity’s future involves a “closer merger of biological intelligence and digital intelligence.” Today, The Wall Street Journal announced that future might be closer than we think, thanks to Musk’s newest business venture, Neuralink Corp. “Neuralink is pursuing what Mr. Musk calls ‘neural lace’ technology, implanting tiny brain electrodes that may one day upload and download thoughts,” the Journal reports. It is unclear what sorts of products Neuralink might create, but people who have had discussions with the company describe a strategy similar to SpaceX and Tesla, where Mr. Musk developed new rocket and electric-car technologies, proved they work, and is now using them to pursue more ambitious projects. These people say the first products could be advanced implants to treat intractable brain disorders like epilepsy or major depression, a market worth billions of dollars. Such implants would build on simpler electrodes already used to treat brain disorders like Parkinson’s disease. In a lengthy Vanity Fair profile published earlier this week, Musk said he believes “a meaningful partial-brain interface” is “roughly four or five years away.” Start the countdown clock, friends.